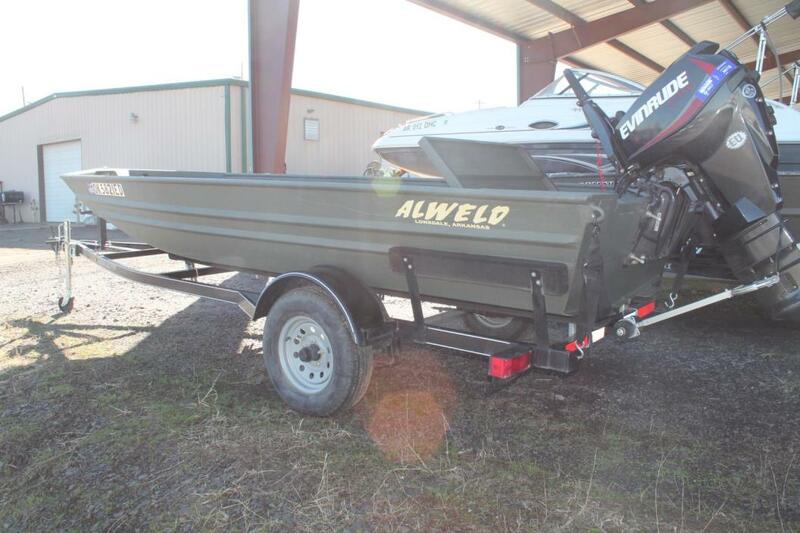 2017 Alweld 1648VV Marsh, Barely used Alweld 1648VV Marsh includes Diamond City Trailer and 25HP Evinrude ETEC w/ power tilt/trim. 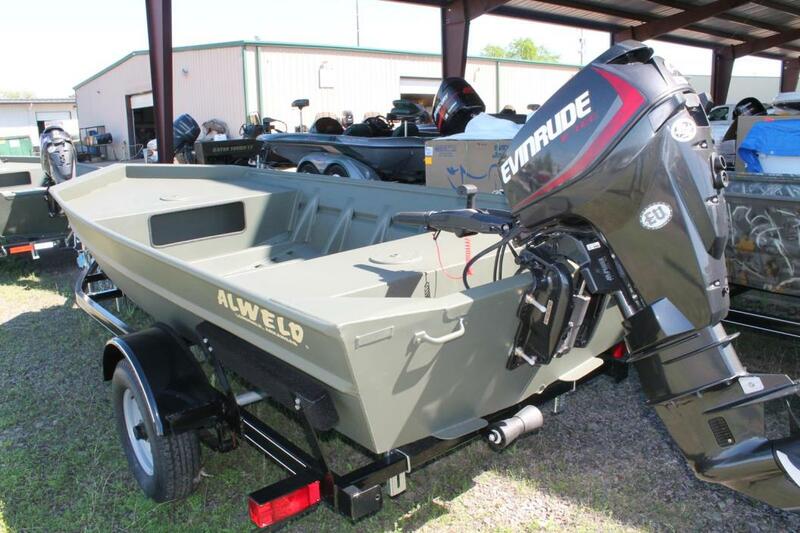 Engine warranty good through 10/14/2021. 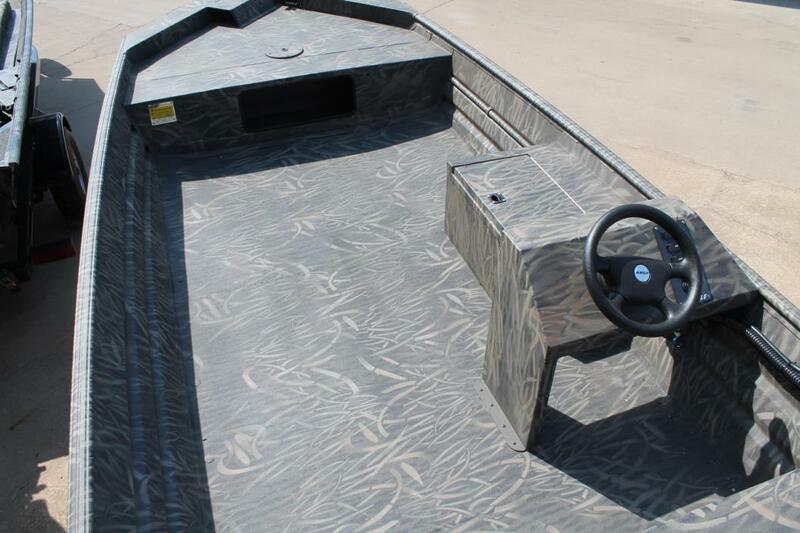 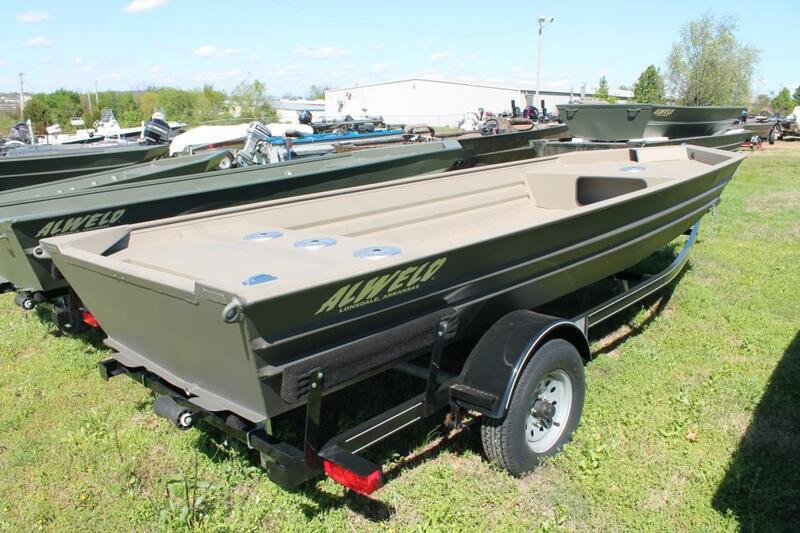 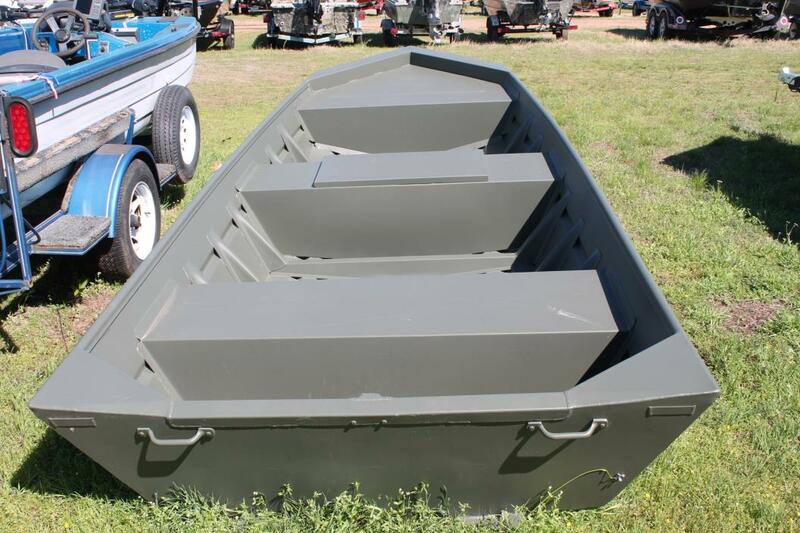 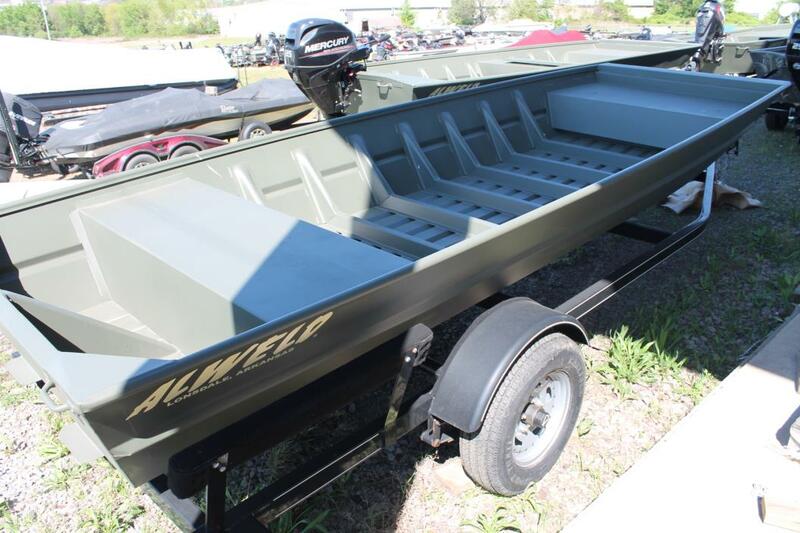 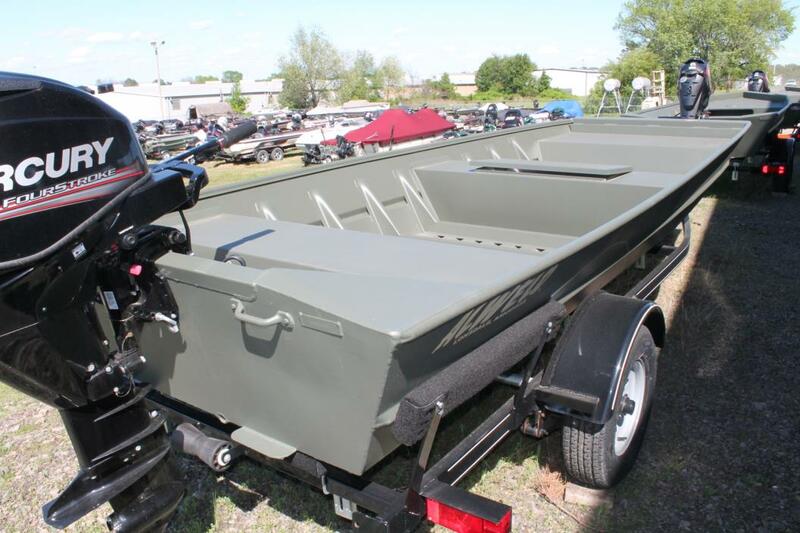 2017 Alweld 1756VV Marsh, New 2017 Alweld 1756VV Marsh... all-welded .100 gauge aluminum, includes all aluminum transom, stumpguard transom, 48' front deck with storage, rear lid, full aluminum floor with non-skid liner, 3 seat bases in rear seat, one seat base in front deck, side console w/ steering, aerated livewell, trolling motor bracket w/ wiring, camo paint, navigation lights, Diamond City trailer.